Ever wondered what it’s like to listen to your favorite songs without the drums? The drummer is arguably the most underrated member of the band. The drums dictate the tempo and the overall mood of each song that the band plays. 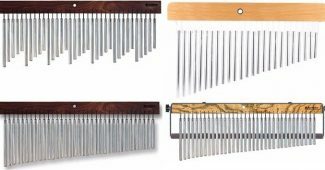 One of the most popular percussion instruments is the Ashikos. 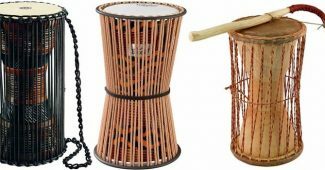 Ashiko drums originated in West Africa and are prominent in the Yoruba culture. Today, it is used in different genres including Latin American music. Over the years, the Ashiko drums evolved in terms of design. For instance, some brands still make use of traditional rope tuning, while others use key tuning for this kind of drum. 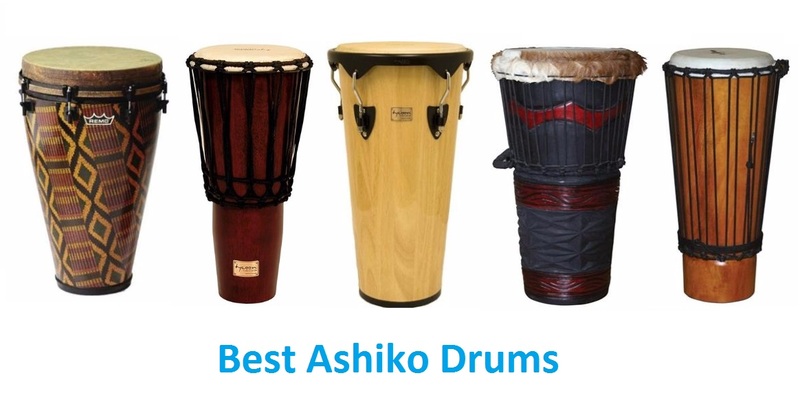 And yes, it can get confusing to choose the right Ashiko drums especially if you are a beginner. 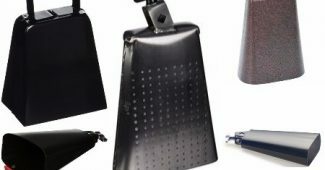 Whether you are a beginner or a professional drummer, here are some things that you want to consider when buying Ashikos. The first thing that you want to find out is the genre that you want to play. 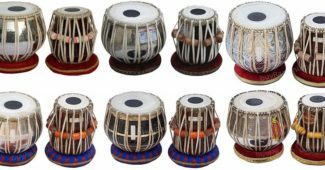 Different types of music have different kinds of drums. Drum sets for by jazz musicians typically includes a double bass set up. Same goes for those who play rock and roll music. If you are planning to play some African, reggae and Balkan beats, Ashiko drum makes a perfect match for your kind of music. A lot of drums are made of wood. It is important to look closely at the construction of the drum since different materials produce different distinct sounds. For instance, you have maple that gives a warm, balanced tone, while birch gives you a dense and tough sound. If you plan on recording music, drums made of birch are typically used since it provides clarity with enhanced highs, lows, and reduced midrange. Lauan wood is also a good alternative to birch drums. If you will look at the drums, keep in minds that these instruments are made differently. But as rule of thumb, the construction influences the type of sounds that the drums produce. Drums made of wood can be made of several plies of wood. The more layers found in drums, the higher the sound can get. 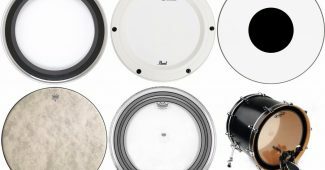 If you prefer a warmer sound, then choose drums that have fewer layers. The finish of your drum should also be considered. 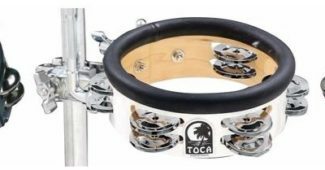 If you are a musician playing in different bars, it is a good idea to account to the scratches and nicks that can damage the drums during transport. Instead of using natural finish, one of the things that make the drum durable is a covered finish. Let’s admit that budget has always been a concern especially for starting musicians. 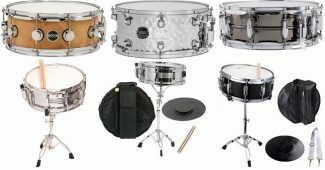 Different brands will have different prices on their drums. Also, there are cheaper materials for wooden drums. Poplar has been popular for its cheaper price range than mahogany and maple. Poplar sounds almost the same as birch and mahogany drums. X8 Drums X8-ASH-S Check here! 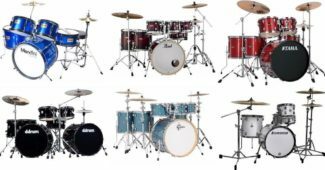 X8 Drums X8-ASH-RB-M Check here! Tycoon Percussion 12 1/2 Inch Check here! 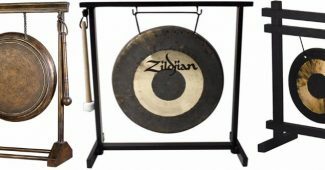 Are you looking for the best Ashiko drum for sale that you can use in your band? Here are some of the top options that you can go for. The REMO Ashiko Drum is a great option if you are a serious musician or just a beginner planning to learn the drums. 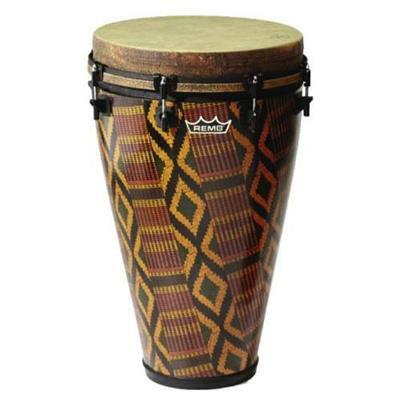 This drum provides great sounds that you can enjoy with buddies or with your band. It has an acoustic R shell that gives the perfect sounds both for live and studio setups. It offers deep bass tones, not to mention it has weather resistant features. It also has West African Stripes that make it aesthetically appealing especially if you are playing reggae and even traditional tunes. And lastly, if you are going to perform with the REMO Ashiko Drum you don’t have to worry about the weight. The X8 Drums & Percussion X8-ASH-S Traditional Ashiko Drum is a great option if you prefer to play the drums in a traditional manner. This small version is a handy alternative to the heavier versions. Unlike most modern day Ashiko drums, it makes use of traditional rope tuning system. The X8-ASH-S model was made of mahogany and hand carved to give the best sounds to its users. It makes use of goat skin on its surface to provide a warm tone. 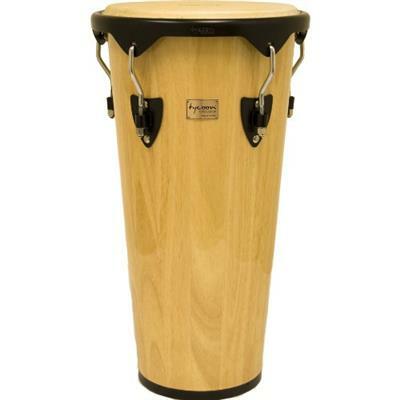 Also, it has natural wood stain finish giving it a classic traditional look, not to mention protecting the drum from scratches. 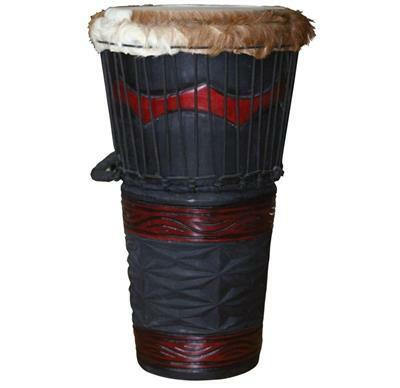 The X8 Drums & Percussion Black Ashiko Drum stands 24 inches tall and has a 12-inch diameter surface made of goatskin. This enables the Black Ashiko Drum to produce warm tones perfect for different genres of music. What makes this medium sized Ashiko Drum unique from the other products is the fact that it has goat hair by the side that adds to its character. Handcrafted out of mahogany, it offers durability and a distinct sound that can complement different types of instruments. It also has a traditional rope-tuned system. 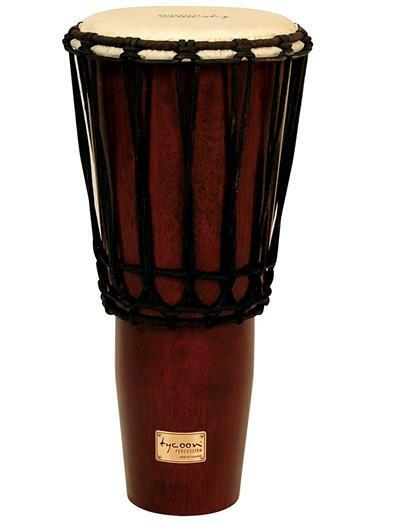 Made from Siam Oak Wood, the Typhoon Percussion 12 and a half inch offers durability, great sound, and a classic look. Regarding its appearance, it has a high-gloss finish that can easily look perfect even if it is just displayed in your living room. But don’t be deceived by its look. It is also a functional and a great ashiko drum. 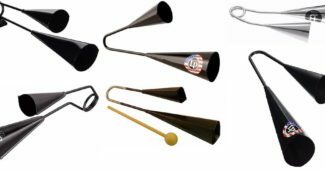 It has been coated with black powder and makes use of goat skin head for deep loud bass and slap sounds that percussionists look for. It is also easily tuned using the tuning wrench that is included in this product. 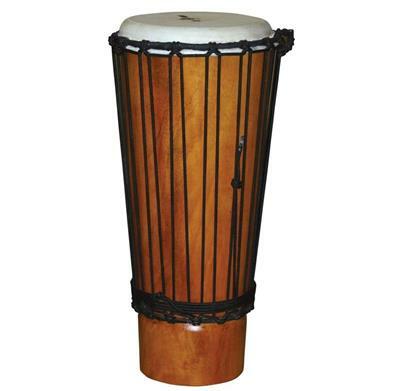 This drum is available in both mahogany and natural color. The Tycoon 8-inch rope tuned Ashiko is another option that is becoming popular among drummers. It measures 19 inches and height and offers lasting beauty with its finish. If you are a serious percussionist, the Tycoon Percussion Rope Tuned Ashiko is a great option since it offers deep, loud bass tunes and sharp slap sounds. It has goat skin head and is made of Siam Oak Wood. Unlike other rope tuned Ashiko drums, this particular product makes use of a 5mm extra strong non-stretch rope. This makes it easy to tune. If you ever decide to buy an Ashiko drum, there are different things that you will need to check. From your budget to the drum’s overall construction, these are things that make sure that you are getting the best bang for your buck.